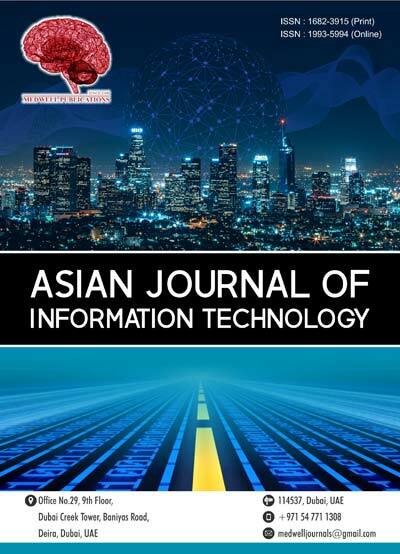 Asian Journal of Information Technology is a modern scientific journal which monthly publishes the wide-range of articles connected with Information Technology, focusing on new researches addressing the current issues. Established in 2004, AJIT publishes articles of researchers from all over the world. The Editorial Board reviews articles by taking into account the standards and novelty of the research, while strictly following ethical guidelines. It is available in online and hard copy format, and is published monthly.